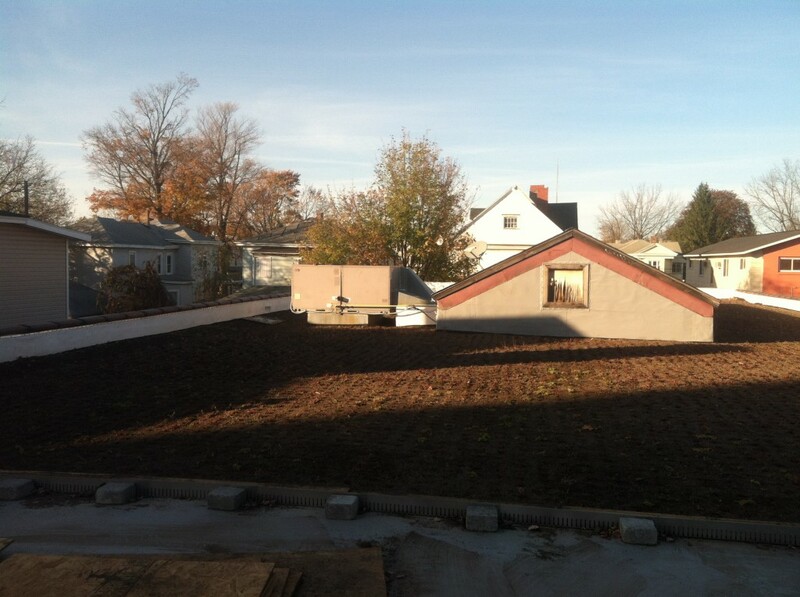 Construction of an extensive green roof at the Graham Millworks facility at 176 Richmond Avenue, Syracuse, New York was completed on October 28, 2013. The green roof was designed by Natural Systems Engineering, PLLC and was funded by Onondaga County’s “Save the Rain” program. 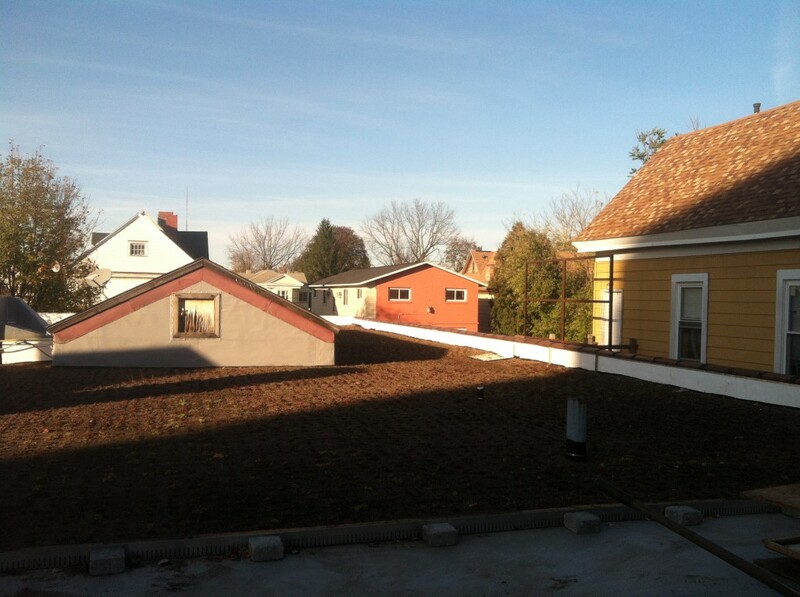 This entry was posted in Green Infrastructure, Green Roof and tagged Central New York, green infrastructure, Green roof, New York, stormwater, Syracuse on November 1, 2013 by admin.